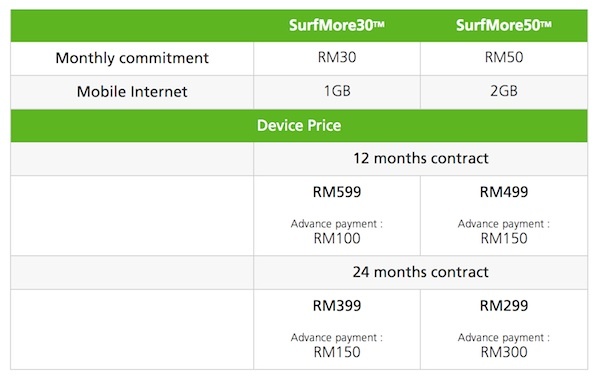 If you’re in the market for a low-cost 7inch tablet, Maxis has a pretty sweet deal for you. 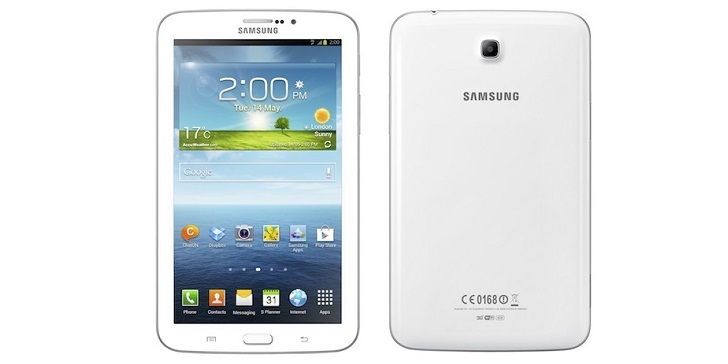 For just RM299 with a SurfMore50 plan, you can grab Samsung’s Galaxy Tab 3 lite 7inch tablet for yourself! The Tab 3 lite features a 7inch WSVGA screen which pushes a respectable 600×1024 resolution, 1.2GHz Dual-Core Processor, 2MP rear camear as well as a 3,600mAh battery. The Tab 3 Lite measures in at 193.4 x 116.4 x 9.7 mm and for the price, is pretty decent.